Sometimes you just need something sweet, ya know? Not anything fancy, but something beyond a spoonful of sugar. Not a mile-high pie, or a triple layer cake. Not a fussy tort, or a multi-layered confection requiring a bank loan and a week’s worth of prep. Cookies. Simple. Crunchy. Homey. Fresh-baked. 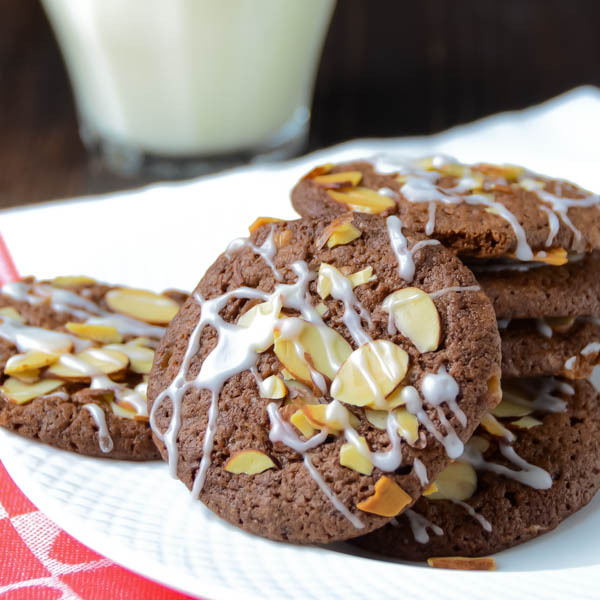 Mocha Almond Brickle Cookies. Yes! Cookies are the kind of welcoming comfort food that everyone can get behind. 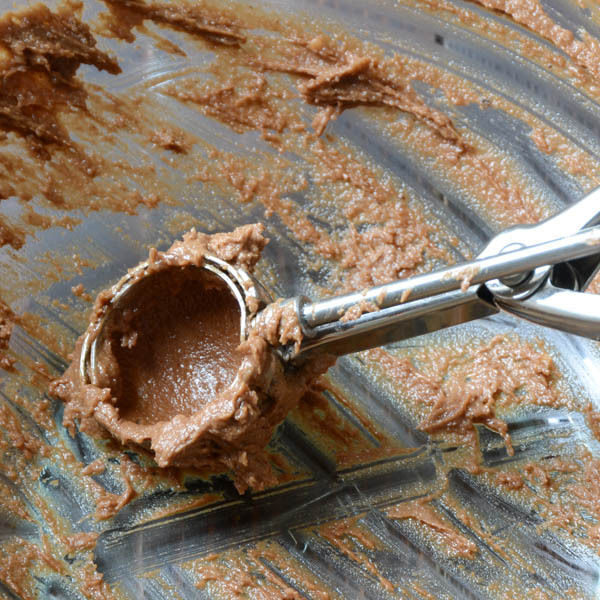 Why do you think they stage open houses by baking a batch of chocolate chippers? They makes you feel at home. Instantly welcome. A part of the family. No-one can resist, right? And lets be honest, it doesn’t take certification from Le Cordon Bleu to make a good batch of completely addictive, sweet crunchy wafers. The only question is, what kind of cookie are you jonesing for? On this day, it was something between 8-year-old-kid-sweet and grown-up sweet. 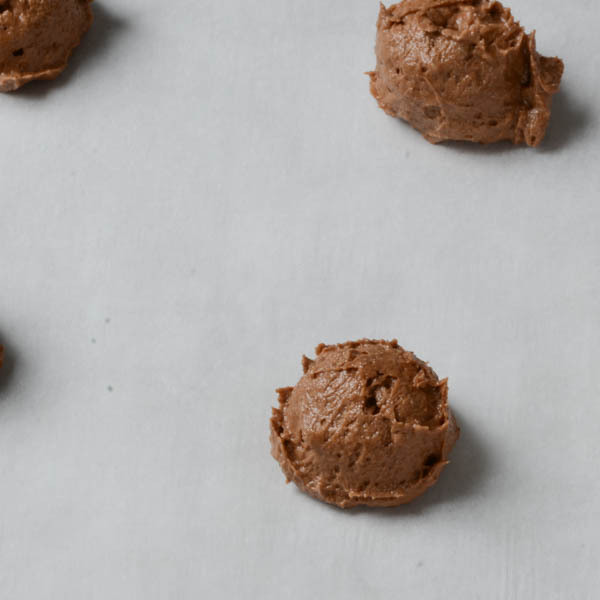 Not full-on chocolate bombs, but that perfect crunchy-mocha-glazed treat that pairs equally well with a cup of coffee as with a glass of cold milk. Maybe I’d jazz it up with a heaping cup of toffee-brickle chips. Why not? 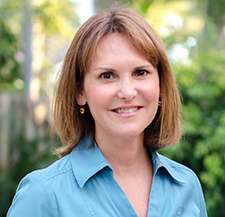 (Truth: during my pregnancy, many moons ago – I was on a first name basis with Ben & Jerry’s Coffee Heath Bar Crunch – always a pint tucked in behind the frozen peas). But I digress. For years, I’ve used the “drop dough by rounded teaspoonfuls” eye-ball-it method of baking cookies, which always worked, but sometimes gave me uneven, misshapen and even half over-baked/half under-baked cookies. Even worse — the dreaded cookie-blob as each individual round melds into the sides of its neighbor. Finally, I got smart and bought one of these handy little mini ice cream scoopers. It measures out the same amount of dough for every cookie giving them a uniform look. More importantly, it assures that the each cookie bakes in the same amount of time! No more watching like a hawk to take out the smaller, crisper ones first while the others continue to bake. Duh! 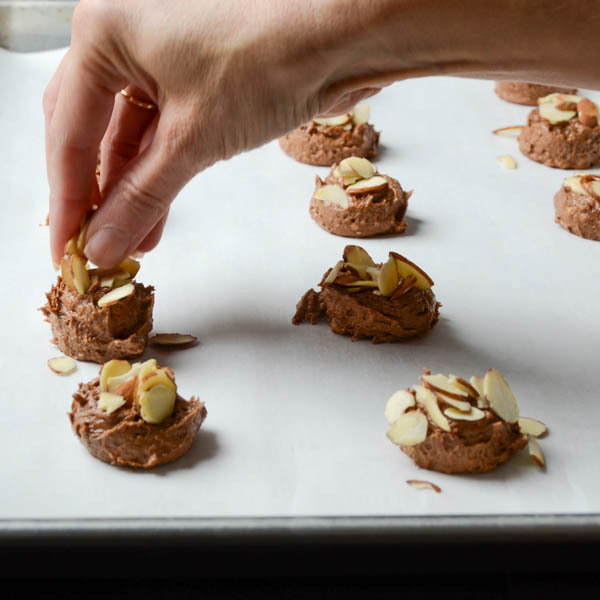 Now, you could just whip up this dough, bake the cookies and leave it at that, but I think we eat with our eyes and while I’d probably have the same hand-to-mouth tendency with a plain old mocha cookie, it needed a little embellishment. Sliced almonds and a bit of glaze added that little oomph I was looking for. 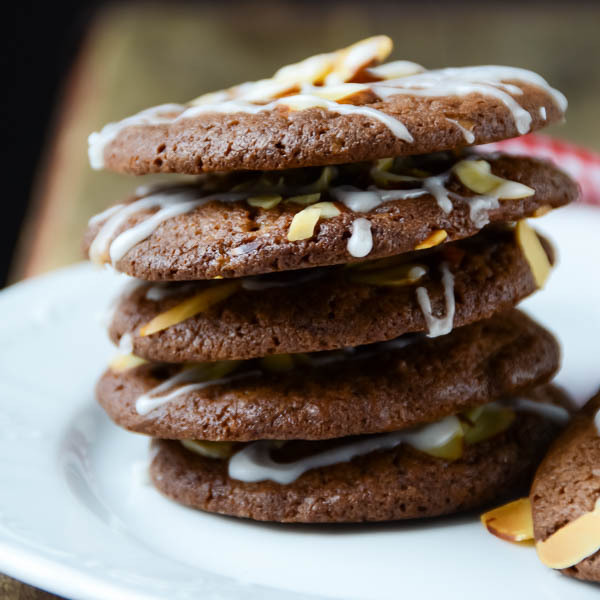 The hardest part is leaving the cookies alone long enough for the glaze to harden before stacking them in the cookie jar — not that I didn’t have a few immediately post-glaze. For quality control purposes. 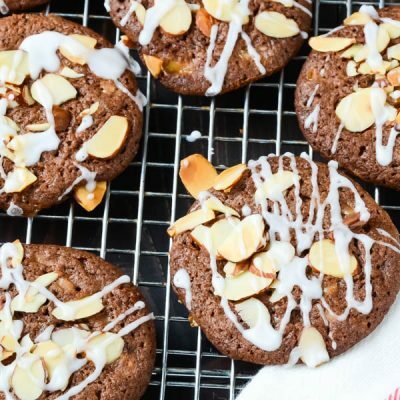 A crispy chocolatey cookie with bits of brickle and almonds. Preheat the oven to 375°. Line two cookie sheets with parchment paper and set aside. 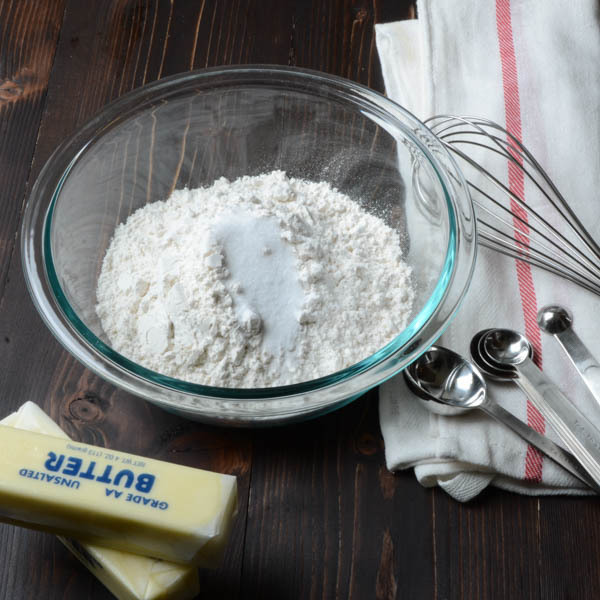 In a medium bowl combine the flour, baking soda and salt, whisk together and set aside. Place the chocolate in a small microwaveable bowl and microwave in 10-20 second increments, stirring after each until chocolate is melted. Add the espresso powder and stir to combine. Set aside. 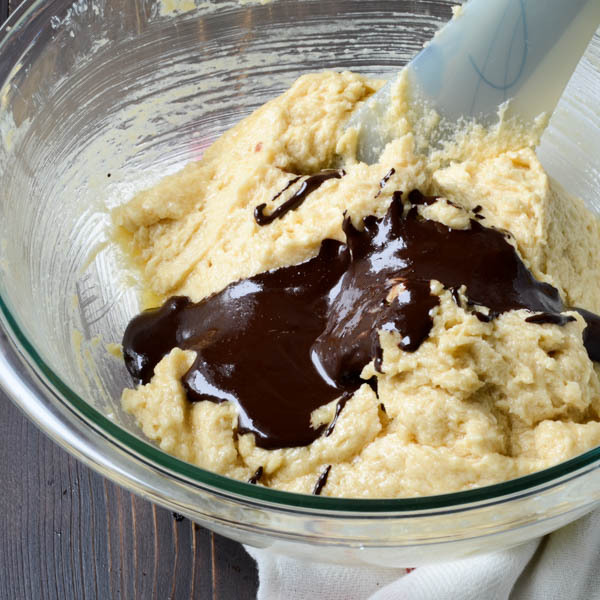 In a large bowl combine the butter, sugar and brown sugar and mix with an electric mixer until creamy, 1-2 minutes. 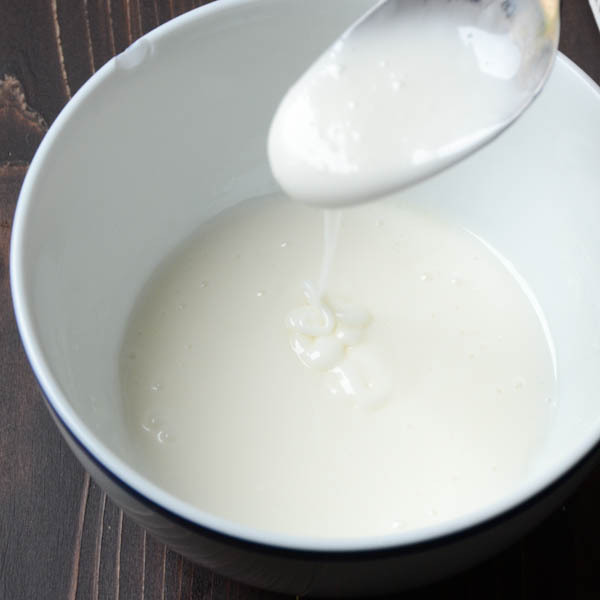 Add the eggs and vanilla and beat until well combined. 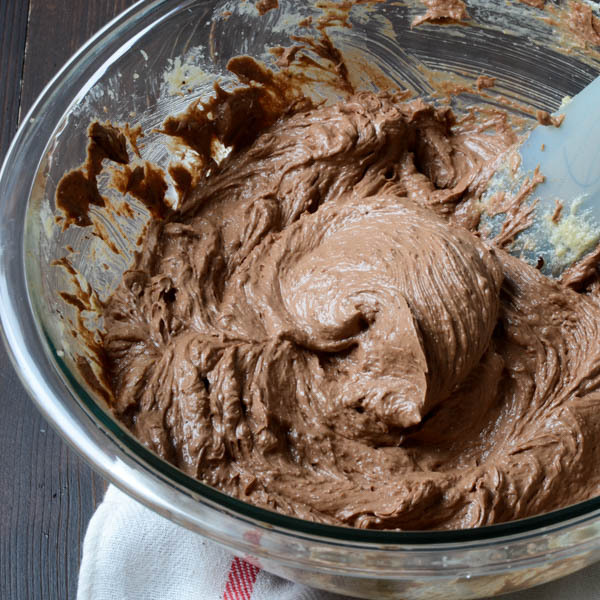 Add the chocolate mixture and beat until thoroughly combined, about 1 minute. Stir in the brickle chips. 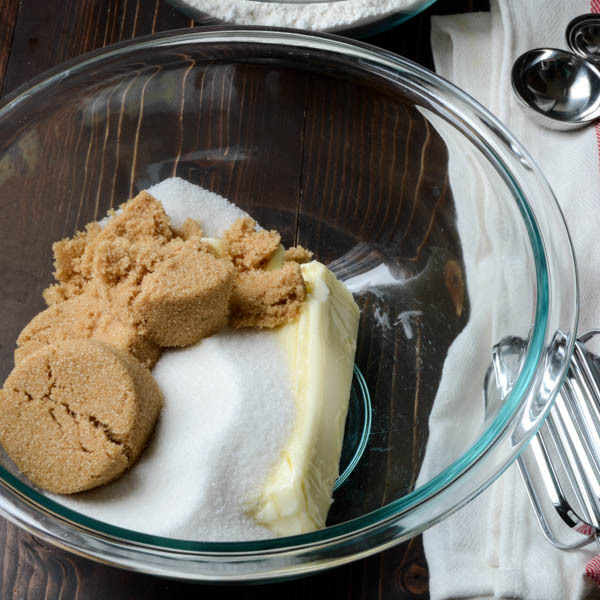 Scoop dough into rounded teaspoons and drop about 2 inches apart on the prepared cookie sheet. Bake for 10-12 minutes until done. 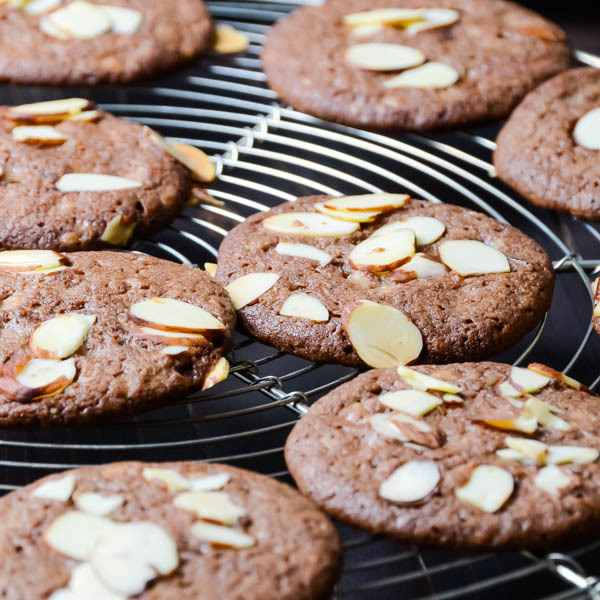 Remove from oven and cool on cookie sheet for 3-5 minutes, then transfer cookies to a cooling rack to cool completely. 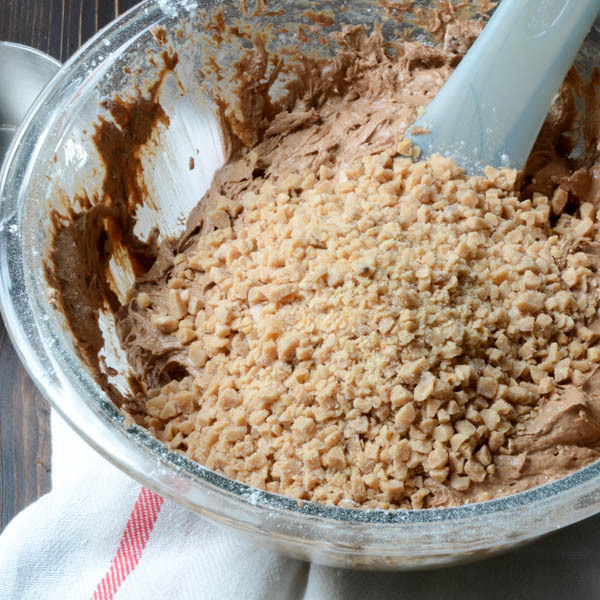 Continue with the rest of the cookie dough. Meanwhile, in a small bowl combine the powdered sugar and half and half, stirring until smooth. 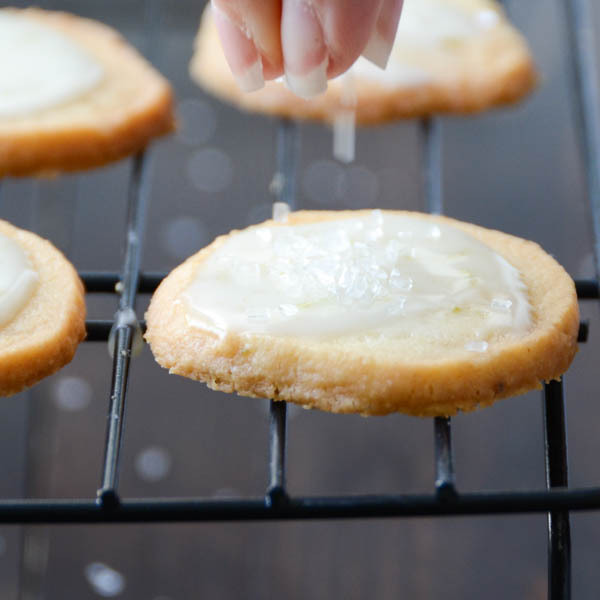 When the cookies have cooled to room temperature, drizzle the glaze over them and let stand until glaze hardens. I made them. They were delicious!! In your instructions you never mention “when” to put the flour, baking soda & salt in. 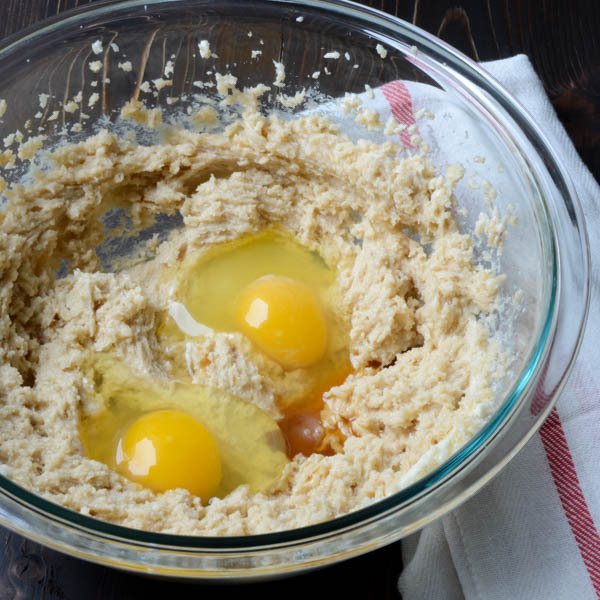 You said to put the flour bowl aside …..that’s it. Not referenced again. Please check it. Tnx. What do you call a serving? One cookie? 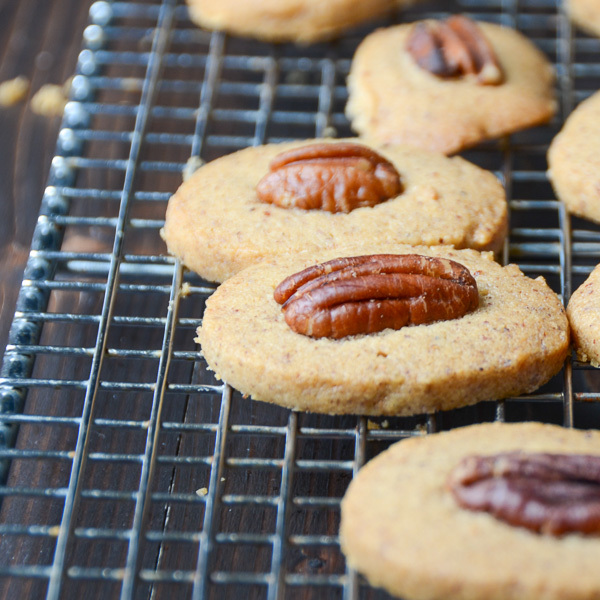 I’m going to make them but want to know how many batches I will make for my cookie swap? These cookies looks amazing!!! I will share on my Instagram account!! I’m glad you like! Thanks for sharing, too! Absolutely loving all the step-by-step photos! 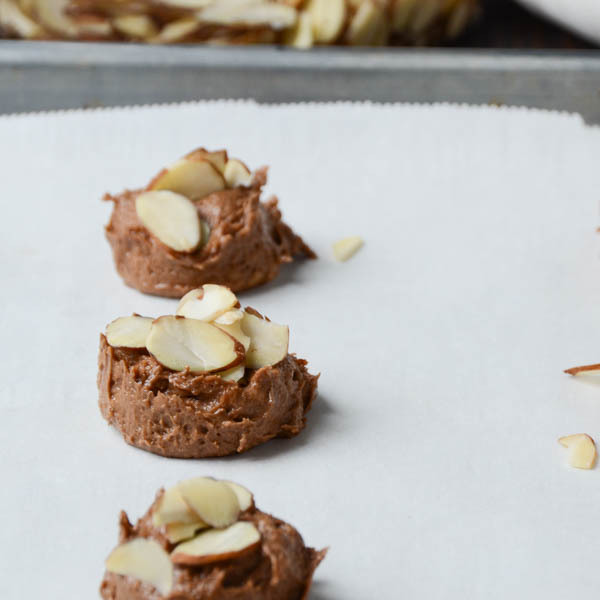 It doesn’t hurt that these cookies look mouthwatering at every step, too – haha! Thanks, Kelly! I often wonder if the step-by-step is required, or enjoyed — is the recipe and a photo of the finished dish enough??? Thanks for your feedback! Definitely pinning these to try. Such a great flavor combination! These sound divine. Did you share with anyone? I know — who doesn’t love cookies?!!! Wow these cookies look delicious!! Saving to make sometime this week! I want to eat those right now! Pinning! They look delicious and I love all the ingredients! Thank you so much! And thanks for sharing! WOW those cookies look good. I love eating cookies with a bit of crunch. This is fantastic! I think it’s the glaze that gets you, right? Everything needs garnish! As many cookie recipes as I’ve come across, I’ve never seen any as interesting as these. I’ll be intersted to give these a shot! They look mighty tasty! Gee, thanks Carly! I’m so glad you like them! I don’t make cookies often — so they were a treat for us! These look so great! I’m playing around with coffee on my blog for this whole week, I’ll have to share this! These are so unique! I love the nuts on top. I will have to try these. Pinning it! Thanks Bella. I love nuts too – I think I must have 6 varieties in my pantry right now! Glad you like them, Becca!